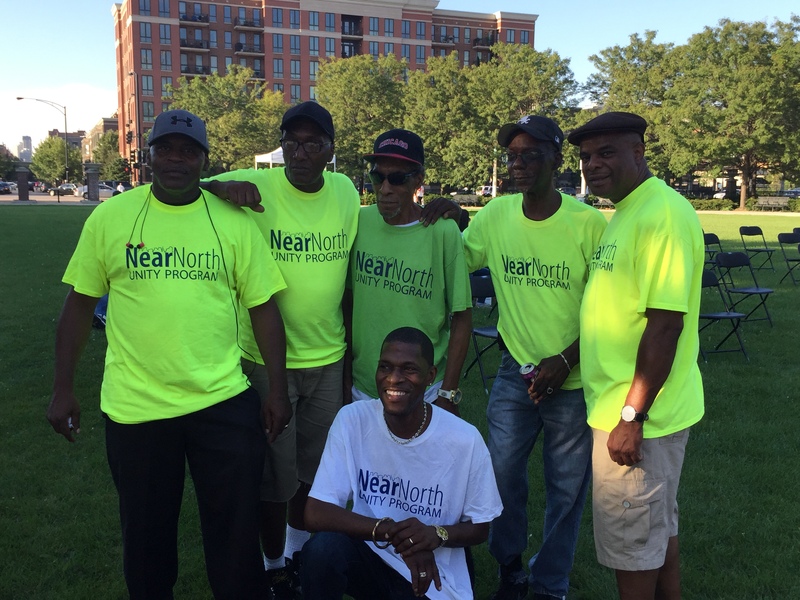 The Near North Unity Program (NNUP) seeks to connect residents and stakeholders in our diverse community, enhance its growth, and improve the quality of life. The NNUP Youth and Family Committee seeks to connect residents with resources in the community for children, parents, and seniors. Our committee primarily partners with local schools, parks, and service agencies that address a spectrum of family issues. Great neighborhood education for all children, a nurturing neighborhood environment, and providing local residents with information about available resources for our families are the main goals of the Youth and Family Committee. 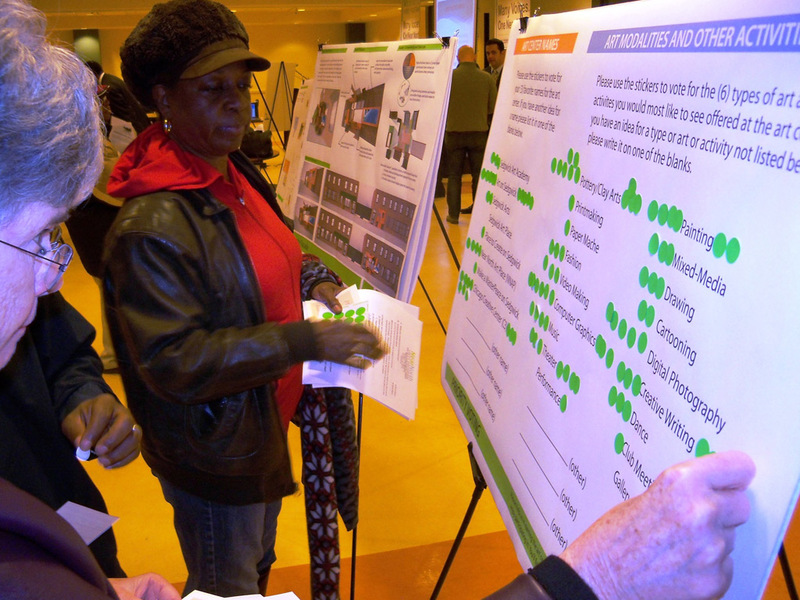 The NNUP Land Use & Development Committee’s goal is to provide input and inform land use development decisions to meet community goals for housing, economic development, open space and urban design in our Near North community. 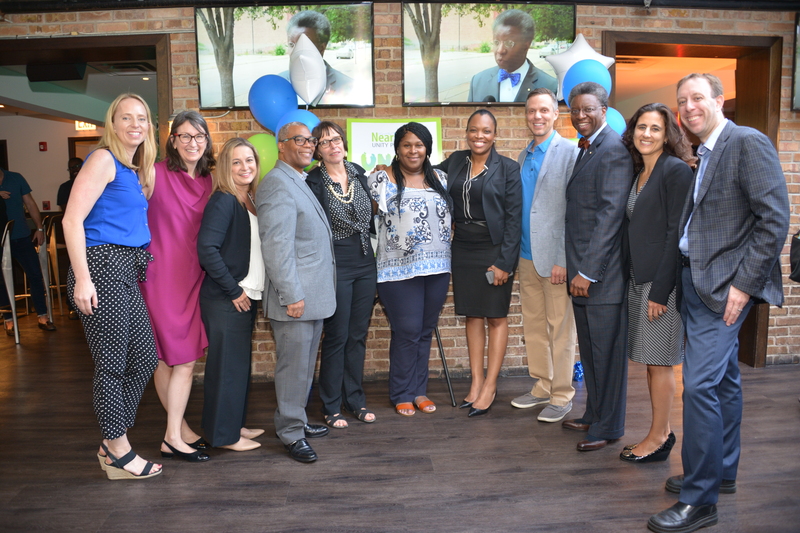 The NNUP Safety Committee seeks to improve safety in the near north community through partnerships with residents, the Chicago Police Department, Chicago Housing Authority property managers, businesses and community based organizations. Safety is viewed proactively by creating relationships and enhancing community. 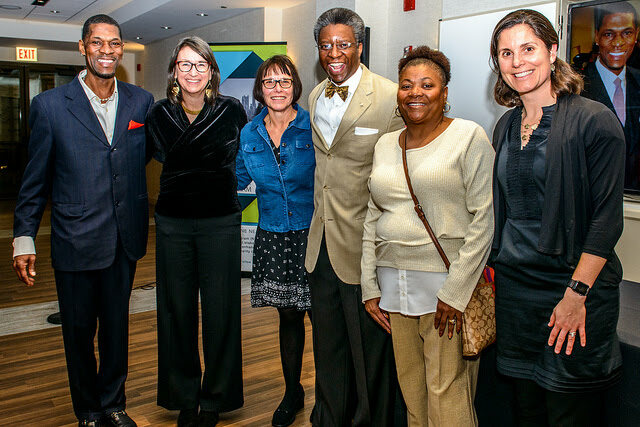 The NNUP Employment Committee seeks to connect local businesses to local talent and promote a live work community in the Near North. Increase access to comprehensive healthcare, including preventative, primary and mental health services for all ages regardless of income. 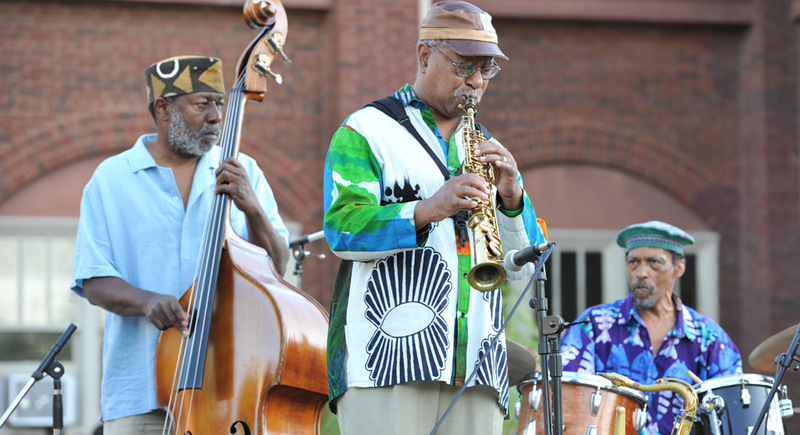 Attract and retain resources to sustain community development. NNUP is committed to keeping you informed of the important news that affects your everyday life.